Lock in a great price for Top Spot Guesthouse – rated 8.2 by recent guests! One of our top picks in Novalja.Top Spot Guesthouse is located in Novalja and features a terrace. All rooms feature a kitchen and a private bathroom. Both private parking and free WiFi are available on site. The rooms at the guesthouse are equipped with a seating area. At Top Spot Guesthouse rooms include air conditioning and a TV. Pag is 17 miles from the accommodation. This is our guests' favorite part of Novalja, according to independent reviews. 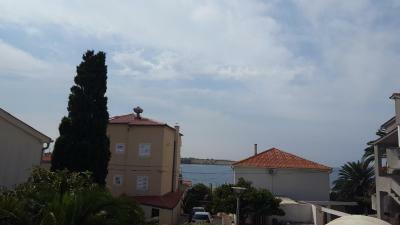 뀐 Located in the top-rated area in Novalja, this property has an excellent location score of 8.9! When would you like to stay at Top Spot Guesthouse? House Rules Top Spot Guesthouse takes special requests – add in the next step! 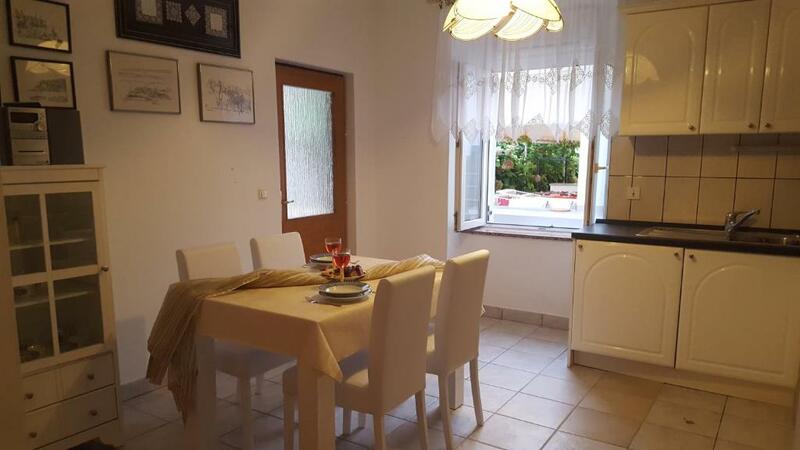 Location is excellent, the host very helpful and friendly.